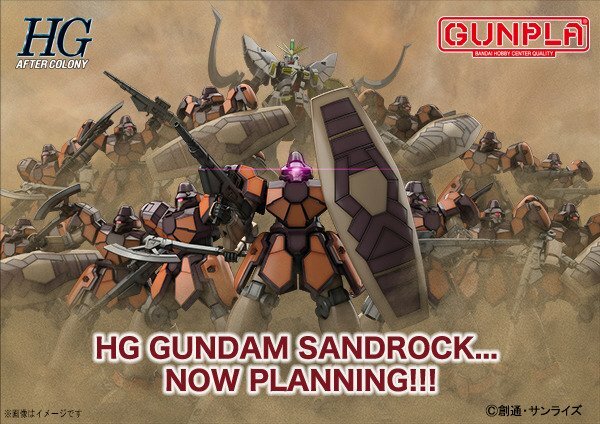 Bandai Spirits official twitter announces that they are planning to release the HGAC 1/144 Gundam Sandrock just right after they release the HGAC 1/144 Maganac in April 2019. More images and details about the kit will be announced soon. Image from Bandai Spirits official twitter. Sandrock TV version! 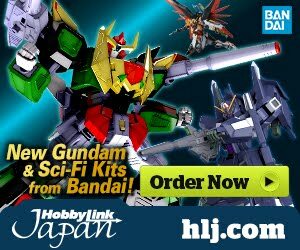 I hope that means we'll be getting the other Gundams! I know that they have the mold for the Shenlong/Altron due to the Build Divers kit, but MAN I would kill for a proper Heavyarms! 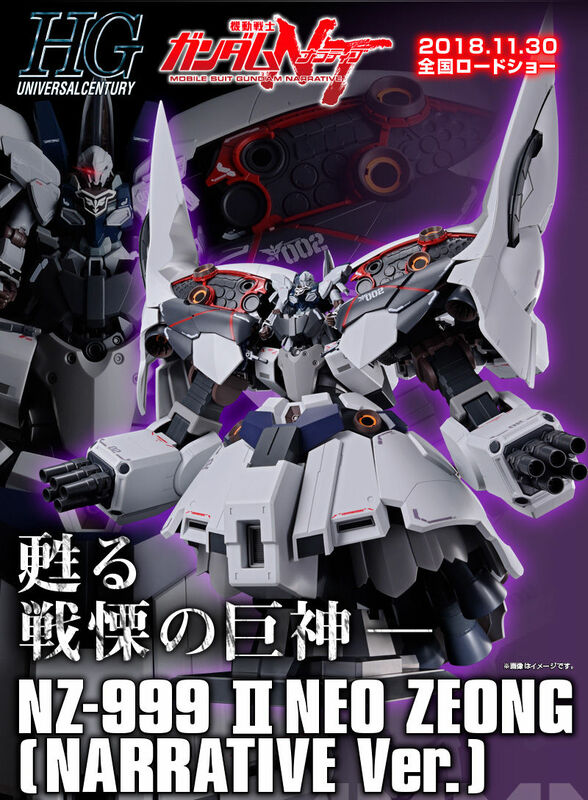 The Gundam Jiyan Altron kit is actually a modified HGAC Wing Gundam. You can see many reviews that the leftovers parts are from the Wing kit, most notably the beam rifle and the calf thrusters. I also expected the Altron will be coming based on the Jiyan Altron design, but I was wrong... The Maganac and Sandrock release caught me by surprise, a pleasant surprise. The HGAC Wing Gundam Zero truly benefits from Bandai engineers years of experience, would love to see all the main Gundam remade, and it's just nice to have Wing series getting much deserved love. 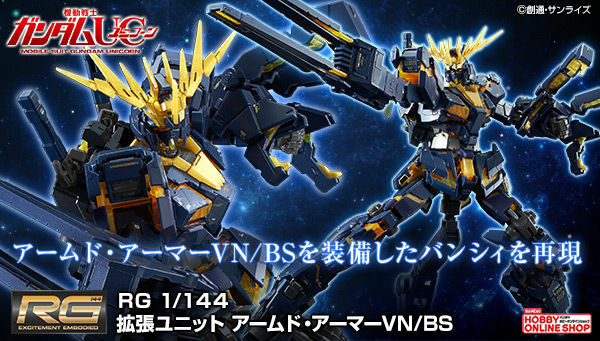 HGAC is cool and all, but we all really want MG Anime kits to go with the MG EW kits. 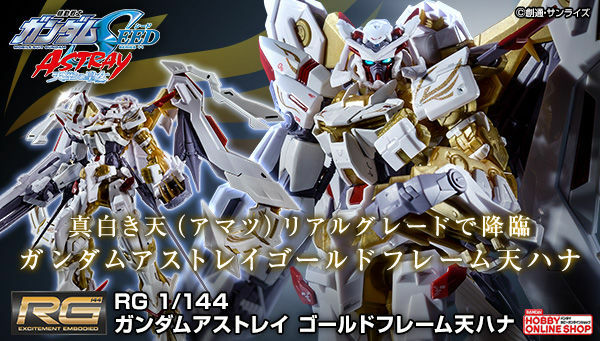 Its about damn time Bandai go through the HG Versions of the Wing Gundam Gang! I was hoping for RG Sandrock EW instead to be honest. So the Sandrock is coming out right after the Maganac!!? The Sandrock is special to mas as the old HG EW kit was my first ever model and the TV version was one of the first two Gundam i knew about due to my brother getting the MSIA Sandrock (TV) & Heavyarms Custom EW for his birthday. What? Nice! Now where's my HG Tallgeese? Same. I know the RG Tallgeese is a thing, but I'd also like a less expensive kit without all of the RG's complexity. 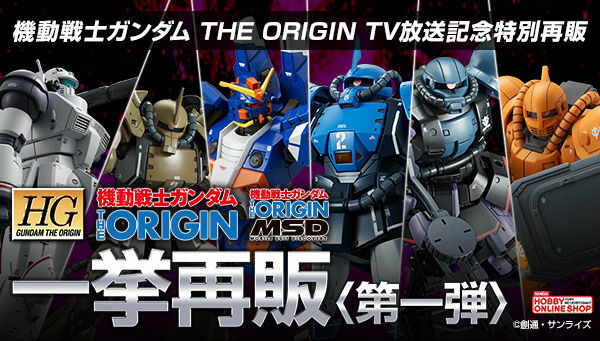 Also hope it comes with the TV version color scheme, not really fond of the EW color scheme they introduced. Honestly expected Shenlong before this but hey I ain't complaining!